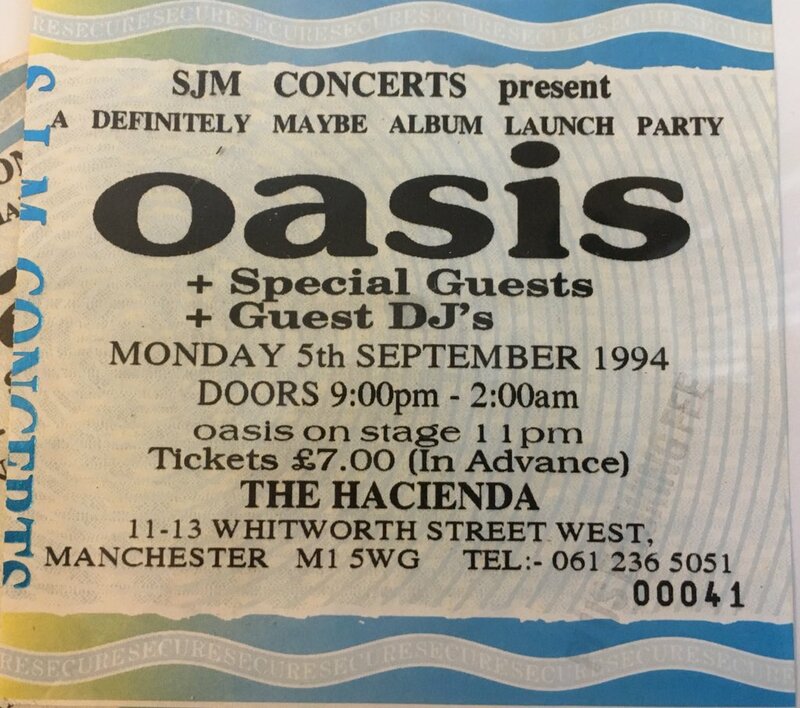 On September 5th 1994, Oasis played at the Hacienda in Manchester. 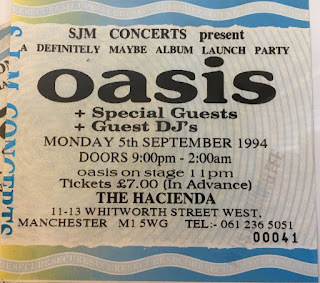 On September 6th 1996 Oasis played at The Centrum in Worcester, Massachusetts. On September 5th 2005 Oasis played at General Motors Place in Vancouver Canada. 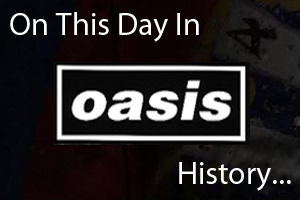 On September 5th 2008 Oasis played at the Bell Centre in Montreal, Canada.